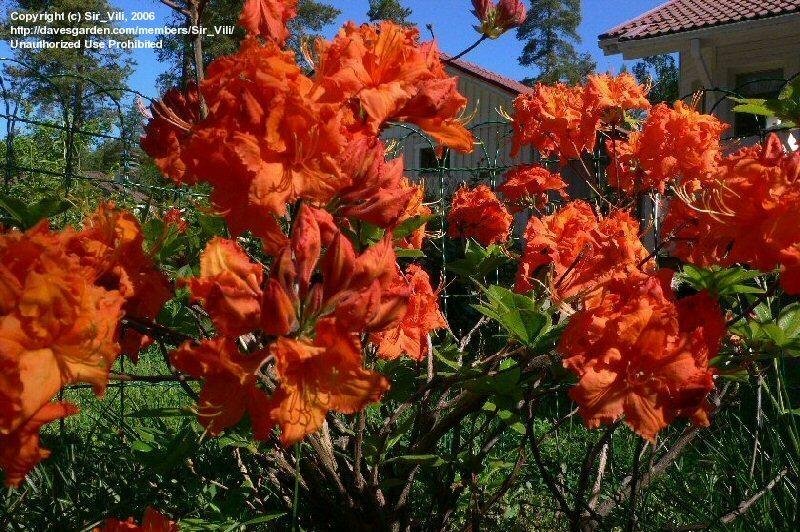 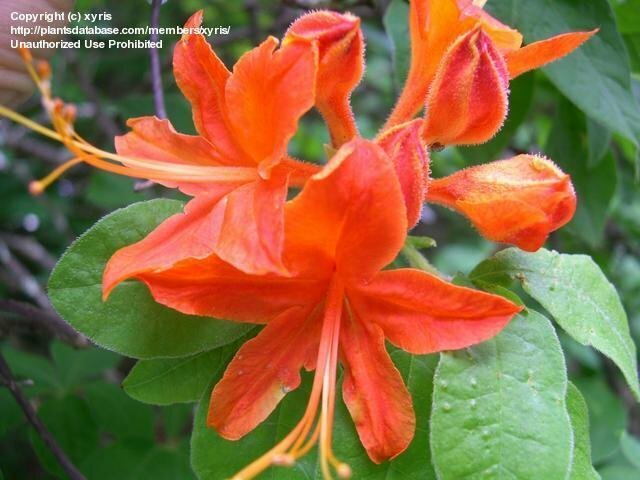 Flame azalea in southern Finland. 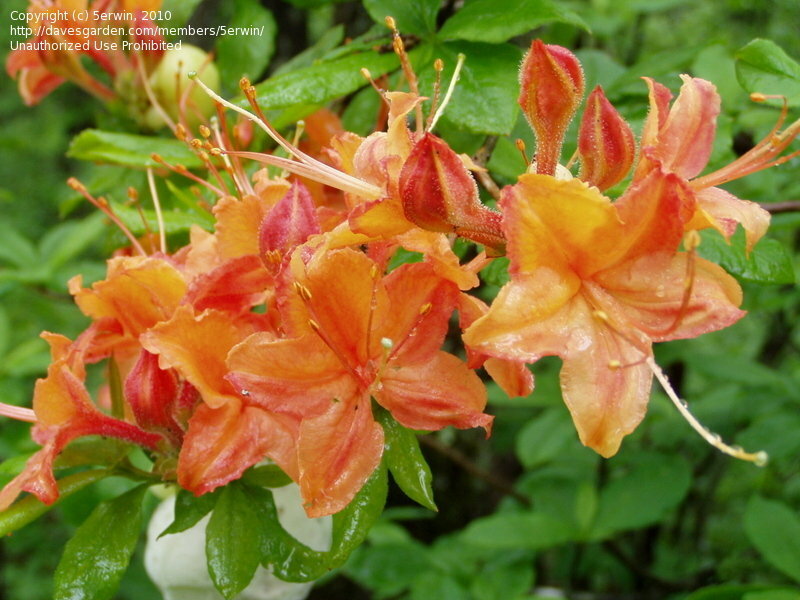 This azalea is 12 years old in our garden. 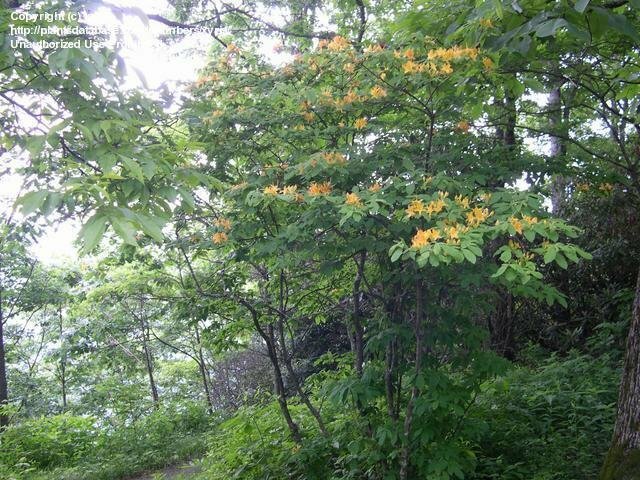 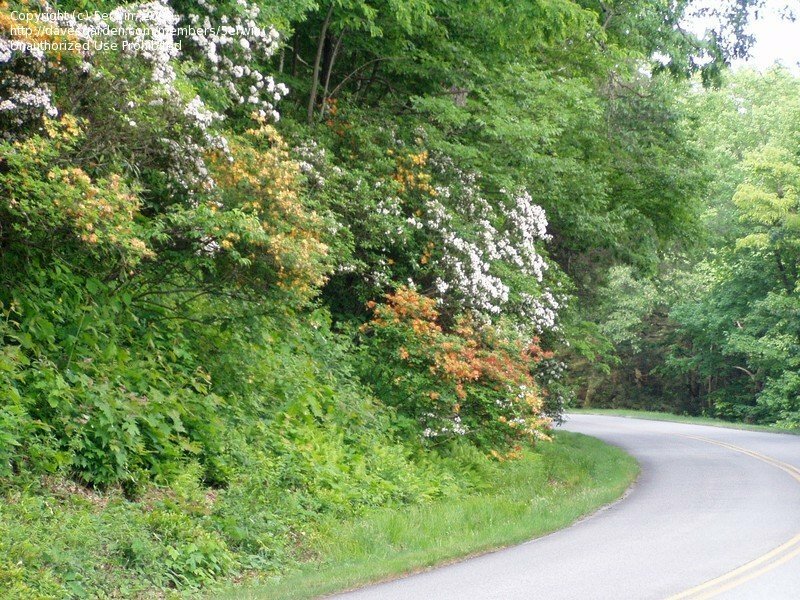 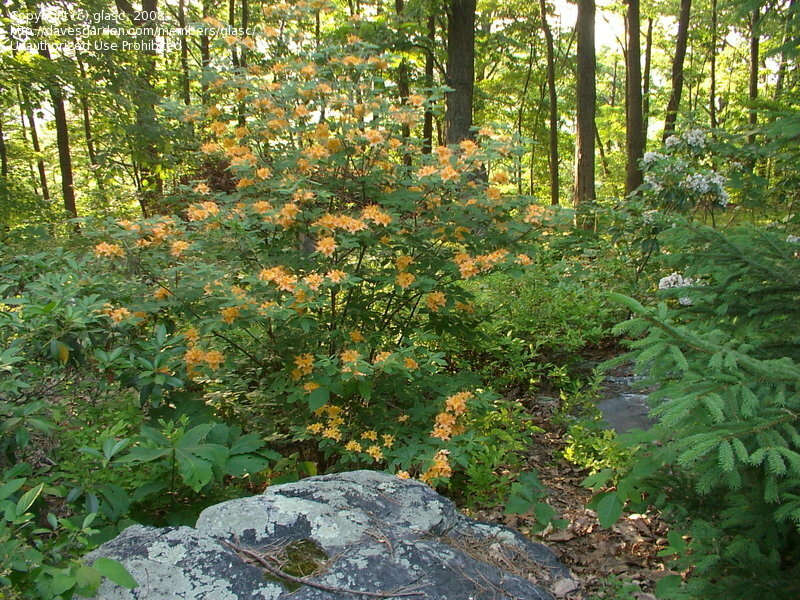 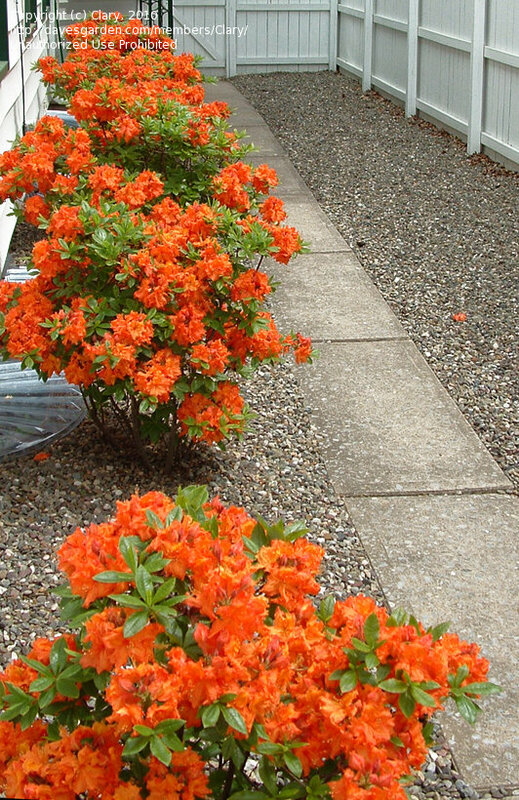 Flame azalea hedge, 5 years old. 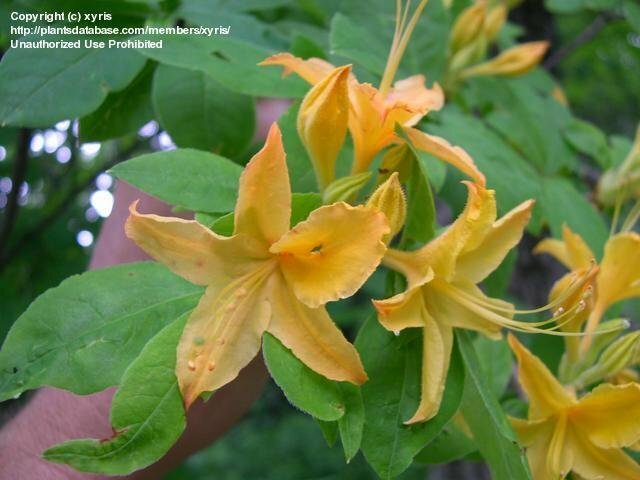 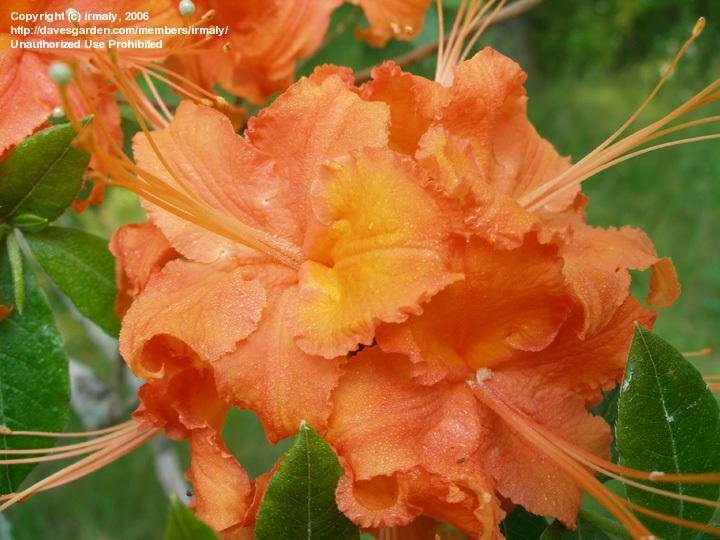 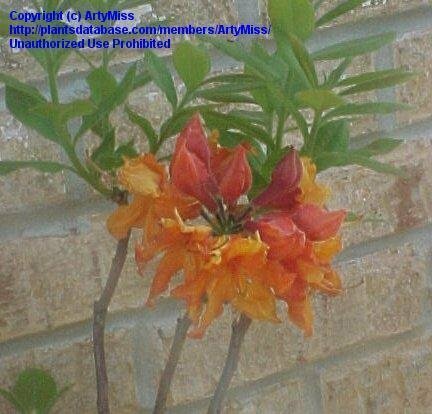 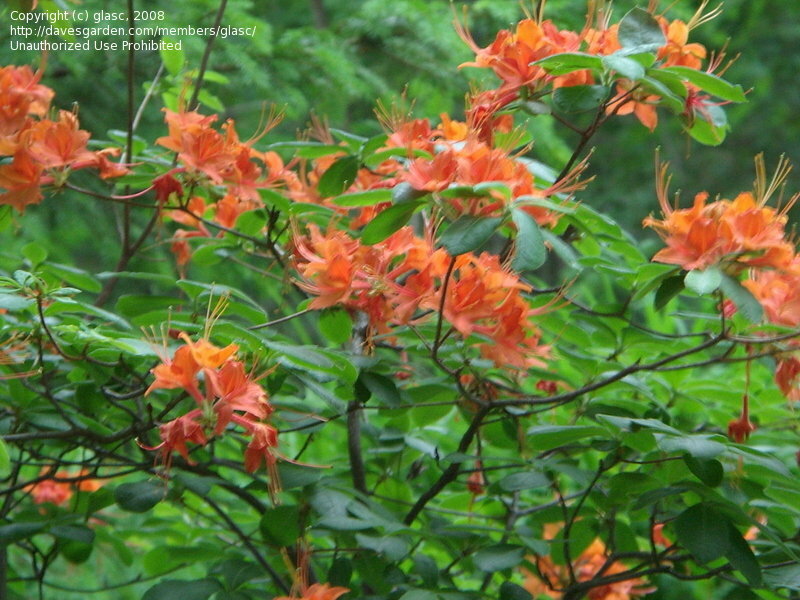 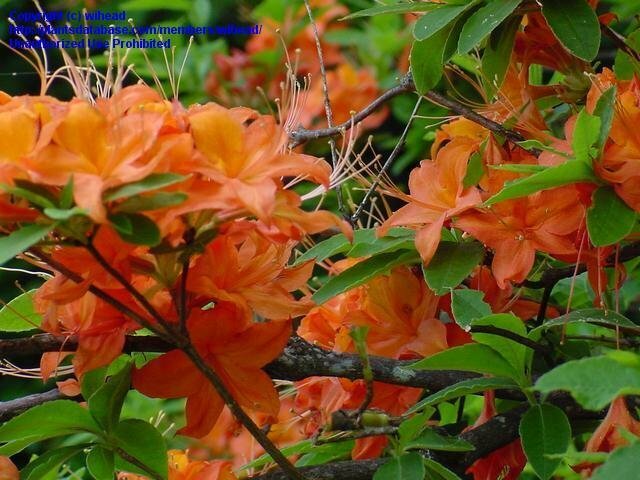 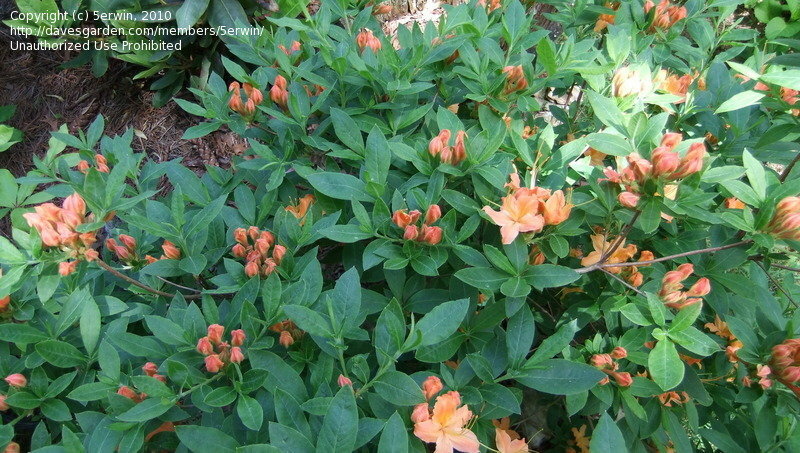 Best color with an acidifying rhodie fertilizer; best fragrance with fish emulsion.